Hawks are currently filling in the final roster positions on all our 2019-20 Teams. 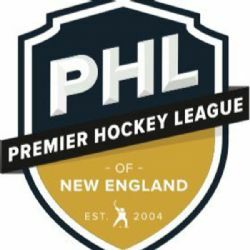 FINAL PLAYER EVALUATIONS AT RAY BOURQUE ARENA FRIDAY, APRIL 5 AT 6:30 P.M.
APRIL 5TH AT 6:30 PM AT RAY BOURQUE ARENA, ENDICOTT COLLEGE. FINAL INDIVIDUAL PLAYER EVALUATIONS FOR ALL LEVELS. APRIL 5TH AT 6:30 PM AT RAY BOURQUE ARENA, ENDICOTT COLLEGE. FINAL INDIVIDUAL PLAYER EVALUATIONS. LIMITED SPACE ON SQUIRT MAJOR 09 AND ROSTER SPOTS OPEN ON SQUIRT MINOR 10. March 12th: 6:00 p.m. at Governor's Academy. APRIL 5TH AT 6:30 PM AT RAY BOURQUE ARENA, ENDICOTT COLLEGE. FINAL INDIVIDUAL PLAYER EVALUATIONS. LIMITED SPACE ON PW MAJOR 07 AND ROSTER SPOTS OPEN ON NEWLY FORMED PW MINOR 08. March 2nd: 12:00 PM - Governor’s Academy CANCELED DUE TO WEATHER. REPLACEMENT DATE: WEDNESDAY, MARCH 13th at 6:00 p.m. at Governor's Academy. APRIL 5TH AT 6:30 PM AT RAY BOURQUE ARENA, ENDICOTT COLLEGE. FINAL INDIVIDUAL PLAYER EVALUATIONS. LIMITED SPACE ON MIDGET U17 AND ROSTER SPOTS OPEN ON MIDGET U15. MIDGETS ARE HALF SEASON ONLY. ALTERNATE AND PRACTICE PLAYERS ROSTER POSITIONS ARE AVAILABLE. BANTAM MINOR 06 HAS 1 ROSTER POSITION OPEN.ALTERNATE AND PRACTICE PLAYERS ROSTER POSITIONS ARE AVAILABLE. WE KNOW HOW TO PREP YOUR PLAYER FOR HS HOCKEY! Kids played hard beating team from Missisquoi, North Country and Barre before winning a hard fought championship game 3 to 0 over St. Albans! Congratulations to our U13 Bantam team. 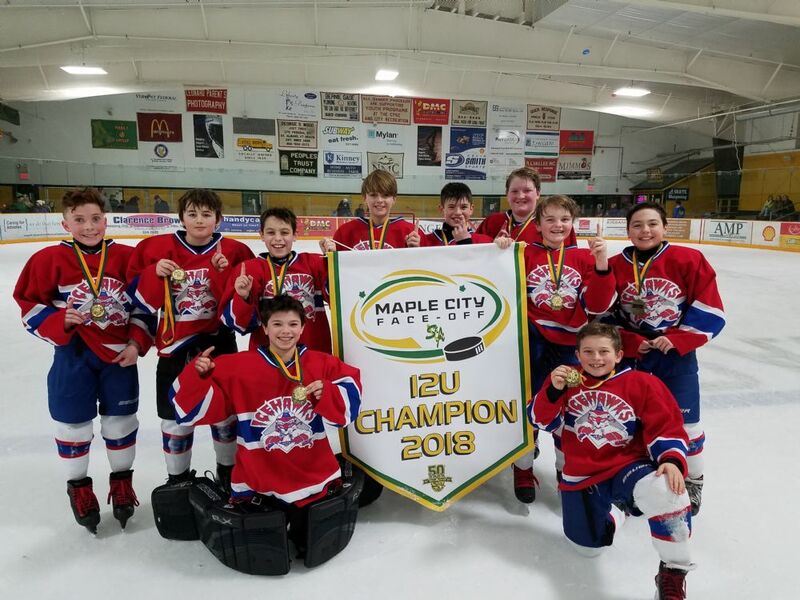 Having finished the season as the 4 seed in the PHL U13 Elite division playoffs the team finished the season with a couple of stunners. First they beat the undefeated 1st seed Walpole Express in their rink 2-1 in OT. 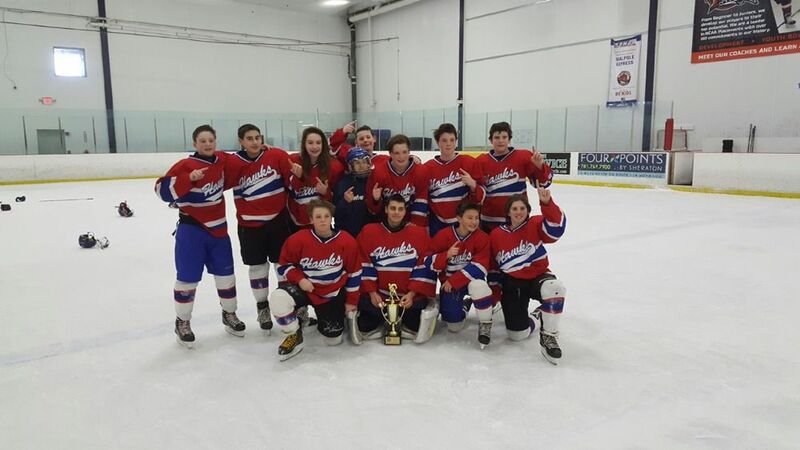 Then they went on to beat the two seed South Shore Conquistadors in finals this 3-2. Great finish! Both games were hard played with only 6 total penalties. Great to see the team do so well. Half the players on this team have played their entire youth hockey career with the Ice Hawks. Fun to see good kids develop into really good players. Bill Heney played net in college and professionally and as a former netminder understands how important individual goaltending instruction is for developing goalies. 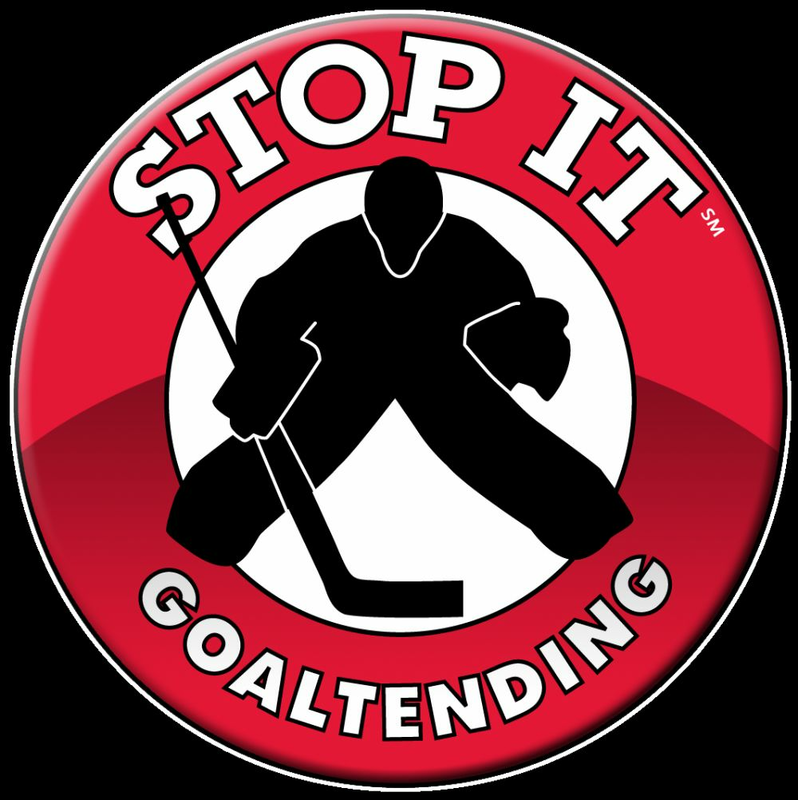 In order to provide our goalies with regularly scheduled goalie specific instruction, the North Shore Ice Hawks are proud to announce a new affiliation with Brian Daccord's Stop-It-Goaltending. All Ice Hawk Goalies will receive cutting edge goalie training to enhance their technique at no additional charge throughout the season. "The greatest thing about hockey is the people you meet. The people I met...the friendships I have, the memories, and there's nothing like it. It's the greatest game in the world." “We few, we happy few, we band of brothers. For he today that sheds his blood with me shall be my brother. "- Shakespeare. "We are what we repeatedly do, therefore, excellence is not an act but a habit. Excellence is a habit." "Practice makes permanent; not practice makes perfect." "Four out of five dentists surveyed recommended playing hockey." "You find that you have peace of mind and can enjoy yourself, get more sleep, rest when you know that it was a one hundred percent effort that you gave – win or lose."